Northwest territory tents are among the most inexpensive tents for camping. On this page we have reviewed some, as well as searched around to find out which models are the most popular. When you are looking for a budget-friendly choice for your camping trip, Northwest Territory camping tents are a popular choice, but can be hard to find. Sears carries the brand now, but models can also be found easily on Amazon. Northwest Territory offers many inexpensive options, like the 2-Person Sierra Dome tent that can often be found under $50, as well as very large group camping tents, like the Grand Canyon 12-person tent. In addition, the tents tend to be popular among novice campers, as well as those who enjoy family or group camping, due to the ease and simplicity that goes into the set up. As with any budget tent, not all tents are equipped for every job and situation. Therefore, you can use the information on this page to help you with buying the best Northwest Territory tent for your needs and situation. Below, you will find information to help you consider the right tent according to your next trip, but first you can utilize our comparison table for a quick look at some key features of some of the best Northwest Territory tents. Besides giving you a quick glance at their cost and sizes, clicking on each tent will allow you to read more customer reviews to give you a better sense of their quality. Then you will need to consider whether Northwest Territory tents are worth the buy for your next trip. One of the largest tent manufacturers in the world is NorthPole USA. They are responsible for manufacturing a number of the Northwest Territory tents. Although NorthPole has a number of offices located around the world, close to all of the production takes place in Xiamen, China. However, NorthPole does not exclusively manufacturer Northwest tents. Various others companies additionally manufacturer the tents as well as service them. Most of the time, if you want to know the name of the manufacturer, all you have to do is look at the tags inside of the tent. 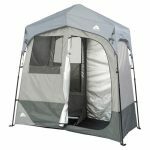 Sears and Kmart (both the same company nowadays) are the main stores that carry Northwest Territory tents, but you can also find several models on Amazon. Throughout the years, Northwest Territory has become a brand synonymous with value tents that do the job. As with many of the other budget tent manufacturers, you can find Northwest Territory tents in quite a few different sizes, in addition to tents for various purposes. 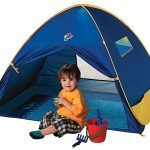 There are family tents, small dome tents, popup screen tents, and more. Overall, they offer a line of small to mid-sized dome tents for small camping trips, as well as the larger types for lake and family camping. Their cabin style tents are popular models, and they have several versions that can house over 10 people, and up to 12. 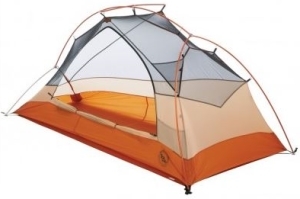 Backpacking: These types of tents tend to be lightweight and are easy to carry. The tents are additionally crafted so they are easy to put away. The smallest of this kind fits one to two people. 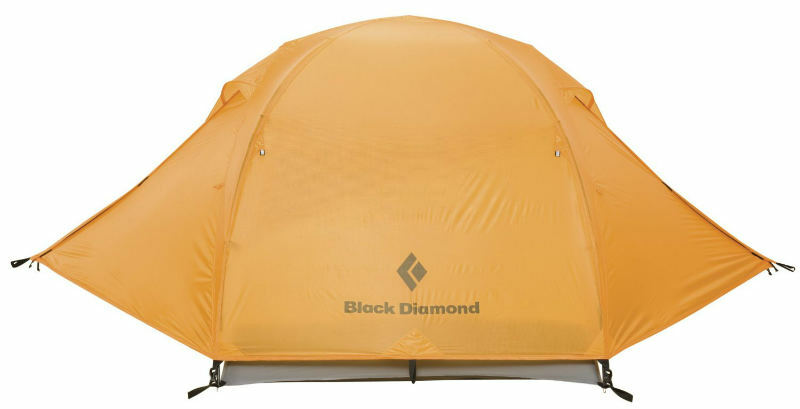 Many of their backpacking tents range from 8′ X 7.5′ to 9′ X 7′. 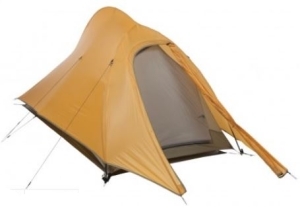 Among these types, the Northwestern Dome tent is one of the most popular. Dome Tents: The most common sizes are small to mid-sized and large/family. In addition, each of the size has features related to their size. Normally, the tents range from small to sizes that are large enough to accommodate a small family, plus more. The small to mid-size tents, fit anywhere from 2-3 people to 4-6. Most of these tents are within the area of 9 X 7 to 14 X 10. The Northwest Territory Rectangular Silver Dome Tent and First-Up Tent are the two most popular within this area. 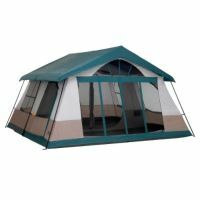 The Family/Large Northwest Territory Dome Tents: Generally, the smallest can fit 6-8 people. On average, most of the larger tents can fit ten adults. These tents usually start around 17ft X 12 and go up to 19.3 X16.5. Cabin Tents: These types of tents tend to have a larger capacity than the dome tents. In addition, they tend to have more a variety for which people can choose. One of the most common sizes within this type is 14 X 14. Some of the vacation homes or cottages can fit up to twelve people. One of the most popular among this type is the Vacation Home with a closet. As discussed earlier, the Northwest Territory Dome tent, Rectangular Silver Dome Tent, and Vacation Home with a closet are favored by many. Although not mentioned earlier, the First-Up tent also has had a number of good reviews. 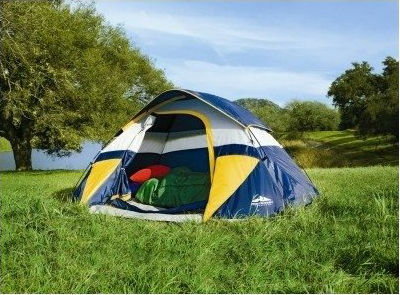 Below, you will find further information on these tents. The First-Up Dome tent is a 9 X 9 dome tent, which offers a stylish appearance and comfort at the same time. This Northwest territory camping tent sleeps up to four adults and offers simplicity and ease with its set up. It is considered one of the best tents by Northwest for someone who is an inexperienced camper. 9 ft. X 9 ft. 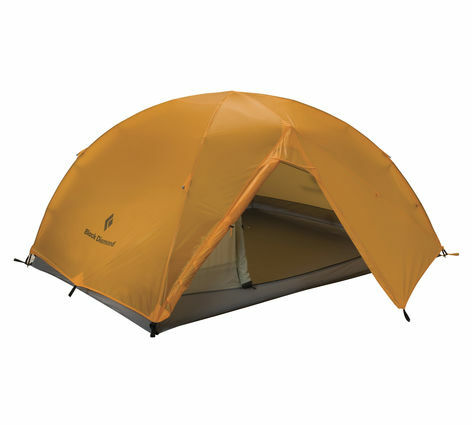 In general, a number of customers felt the First-Up dome tent offered a good value for their money. Many mentioned how the zippers worked well, while others were impressed on the quality and workmanship put in. Some of the other features that was popular, involved the cordless night light as well as the cup holders. Although, most referred to the setup of the tent as easy, a number of individuals did not agree. Below, you will find a list of Pros and Cons according to the customers. Although not mentioned below, a few customers referred to the poles as breaking easily or not appearing they would hold. Most agree that the 8 X 7.5 Dome tent is a great buy. 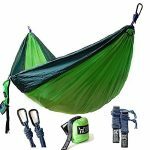 This is especially the case when you need to have something that is quick and easy to use when you are backpacking. Although the tent specifies a sleeping limit of 2-3 people, some have found that they can work past this. 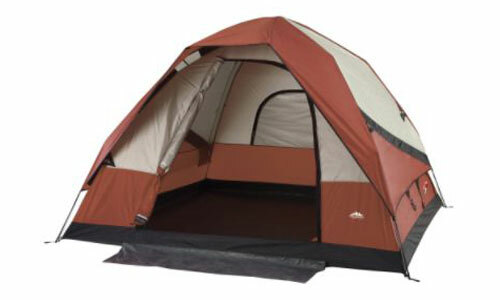 In general, the tent appears an economic choice for those who do not want to spend a ton of money on a tent. The Dome tent, most customers felt was easy to assemble and quick. The same went with the stowaway of the tent as well. Many felt that the tent did not provide enough ventilation, but that the design in general was good. A number of different customers felt that the Dome tent did not offer enough room when they were sharing it with other people. However, most felt that it offered more than enough room for one person. A few customers felt it was just the right size for two people. The Rectangular Silver dome tent offers style in addition to comfort. Ultimately, it is considered an economic choice for a quality cheap tent. 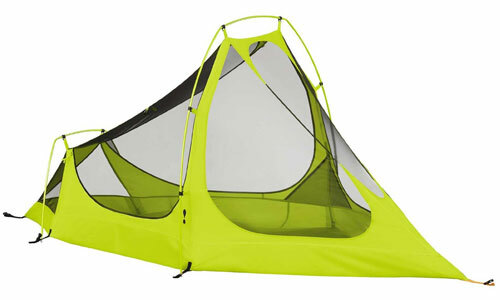 In addition, the tent features a stylish design and plenty of ventilation. The silver dome tent impressed a number of customers. Many felt the assembly was simple and quick. In addition, some commented on the quality of materials used as surprising due to the low price. If you have a large family or plan to go on a camping trip with other people, then the vacation home with closet will give you more than enough room. This Northwest territory camping tent is large enough to fit 10 adults within 3 rooms. The closets located in the rear, along with a clothesline for the storage of various personal items. In addition, numerous other storage options are included as well. 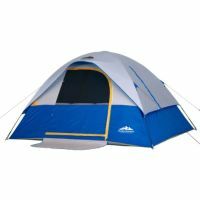 Outer portion of tent measures 16 X 14 ft. Inner Portion of tent measures 14 X 14 ft. Many customers enjoyed the amount of space they were given with the Vacation Cabin with closet. One of the common features that most every customer commented on was the amount of storage they gained with the tent. In addition, many liked how they could store away their clothes easily. One of the other popular features was the screened in porch. On the other hand, a few customers complained about the difficulty of putting the tent together in addition to it starting to fall apart. However, very few of these complaints occurred. Before buying Northwest Territory tents browse other tent reviews to compare value for money. The Northwest territory camping tent as stated above is for the budget minded, recreational camper. If we were to advise anyone to choose camping tents, we would point consumers towards other tent brands, because of quality (much higher price range). However, the Northwest territory tent does rate as value for money.